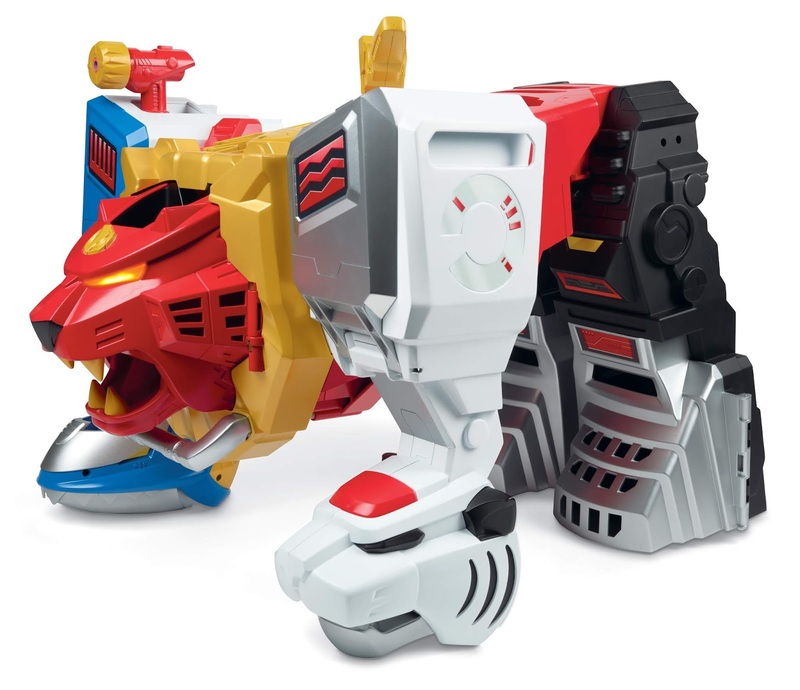 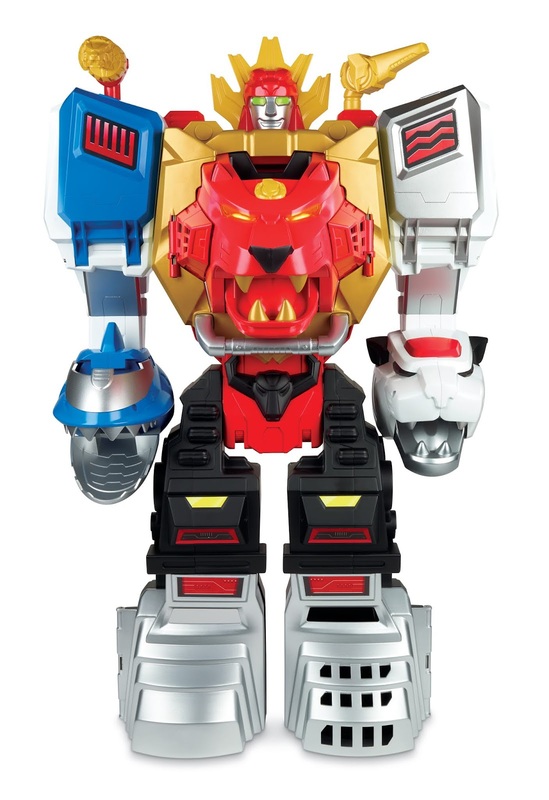 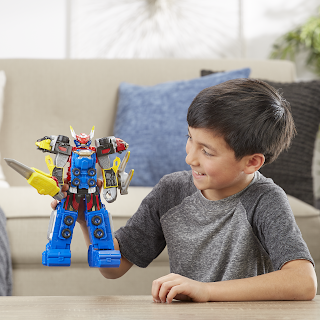 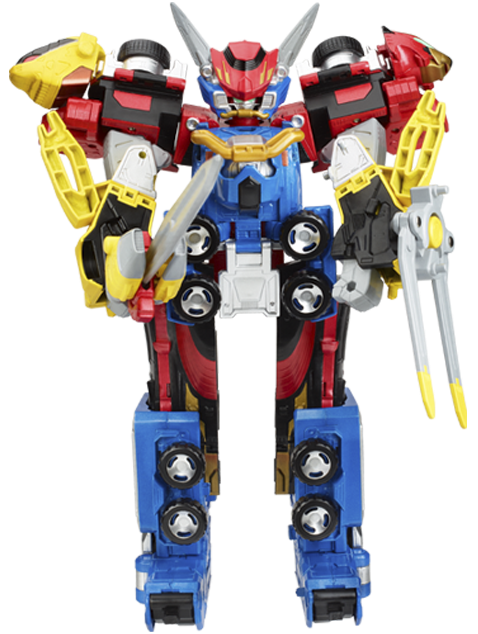 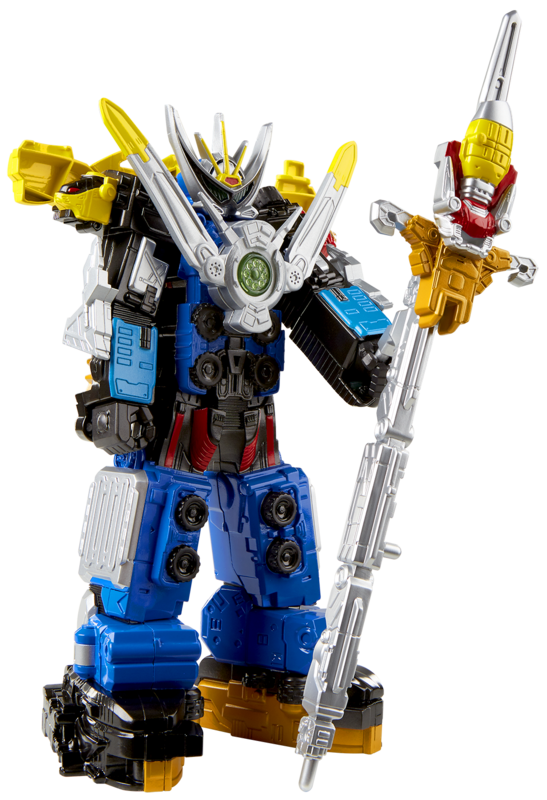 Comic Frontline: Hasbro Announces First Power Rangers Beast Morphers' Playskool Toys & More! 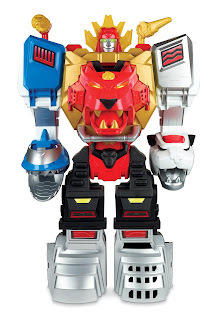 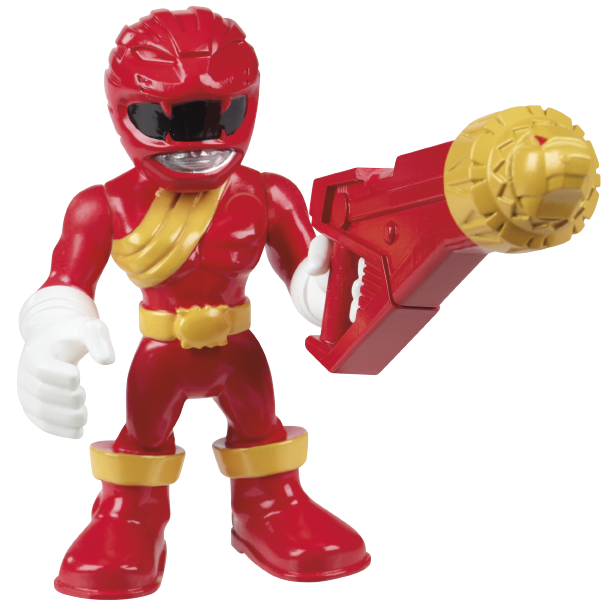 Today Hasbro gave us our first look at the POWER RANGERS BEAST MORPHERS Playskool toys! 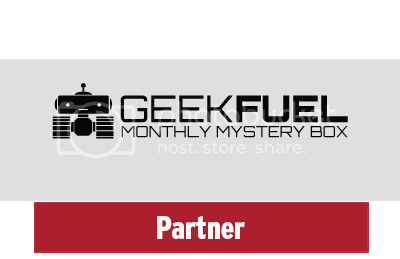 Expect to see these and more at Toy Fair 2019 February 16-19, 2019 at the Javits Center in New York. 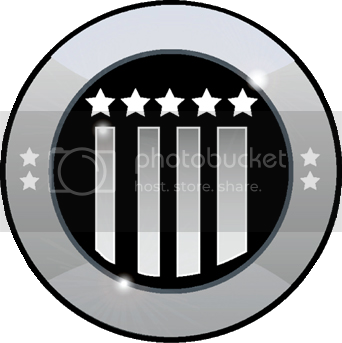 No price or information was given for this as the image was sent out ahead by accident. 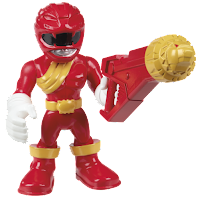 Currently, Power Rangers is entering its 26th continuous year on the air, making it one of the longest-running kids’ live-action series in television history with nearly 900 episodes aired to date. 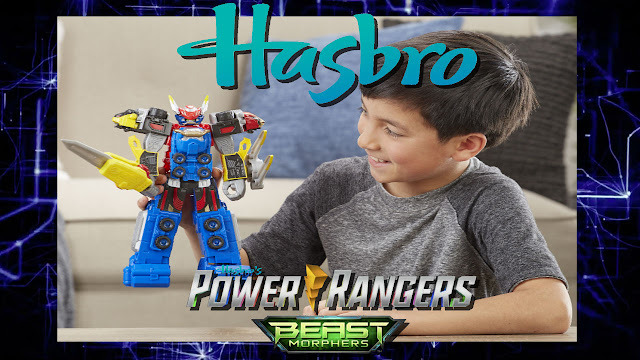 Created by Haim Saban and launched in 1993 with Mighty Morphin Power Rangers, the franchise continues with the 26th season under Hasbro, Power Rangers Beast Morphers is set to air on Nickelodeon in the U.S.
For continuing news on POWER RANGERS and more from Toy Fair 2019, stay tuned to Comic Frontline.